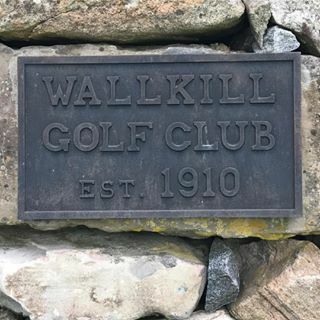 Wallkill Golf Club in Franklin, NJ offers a variety of memberships to meet your needs. With the Full Membership, you can play at any time - it's your course! With the Partial Membership, you will enjoy full use of the golf course and club house. Weekends and holidays after 12:00 PM. The Couples Membership provides couples with one full membership and one partial membership. The Family Membership offers same household families one Full Membership, one Partial Membership, one Junior Member, and one Youth Membership. Persons under 35 will enjoy full use of the golf course and clubhouse. Weekends and holidays after 12:00 PM. Age 18 and under will enjoy full use of the golf course and clubhouse. Weekends and holidays after 12:00 PM. Members and guests enjoy weekly 9-and-dine events from April/May through the fall. Prizes are awarded after each round or at the end of the season. Meals are included as well as a keg of beer. Enjoy reminiscing your round. If you are interested, please fill out the information on our Contact Us page (or click on the button below) and we will reach out to you, (973) 827-9620.